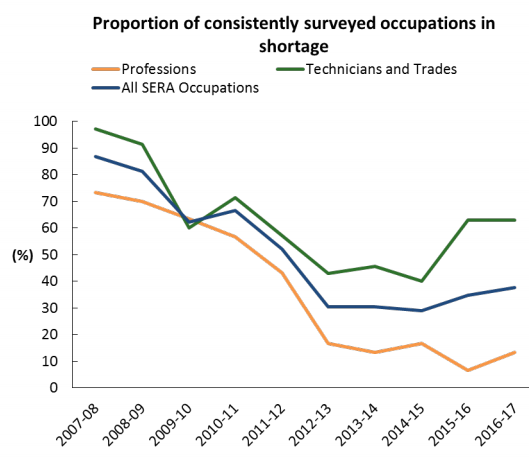 The end result is too many university graduates chasing too few professional jobs, as well as too little VET. 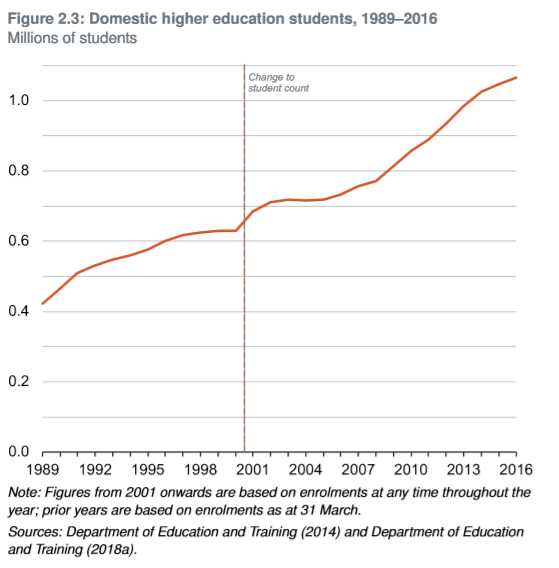 Ridiculously, Labor has vowed to funnel more students into the over-supplied university sector rather than shifting funding away from universities towards publicly run TAFEs. This will only make the imbalances worse.